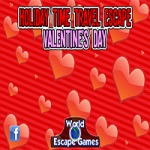 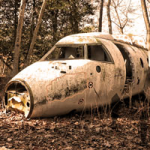 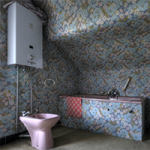 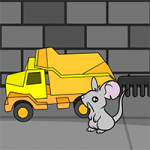 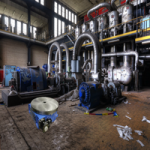 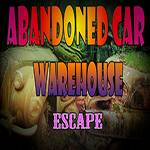 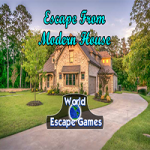 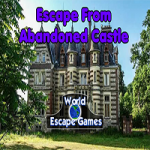 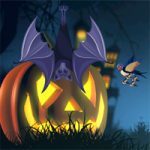 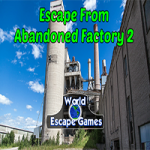 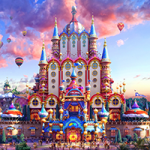 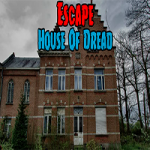 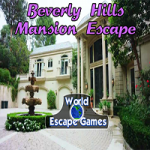 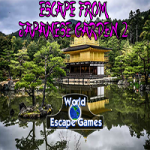 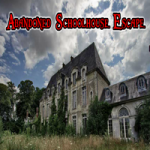 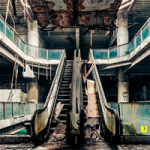 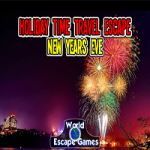 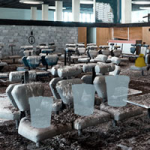 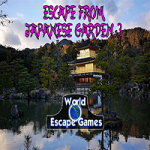 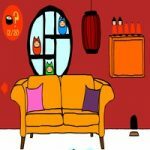 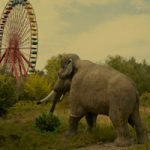 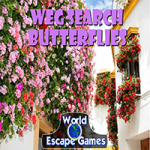 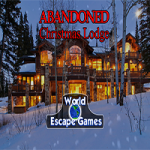 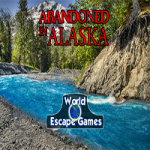 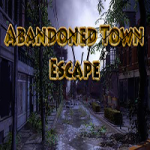 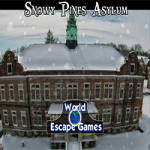 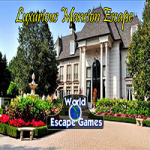 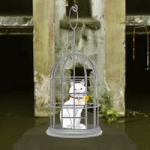 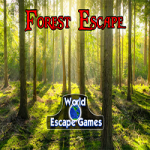 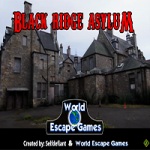 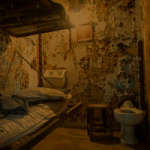 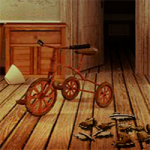 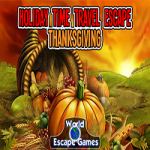 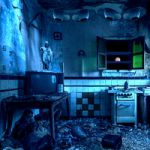 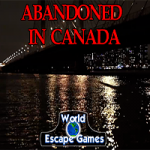 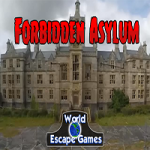 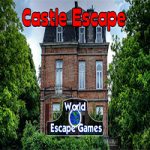 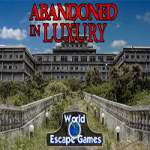 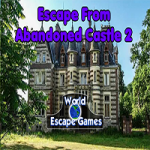 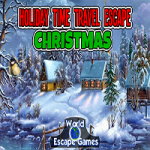 World Escape Games offer to its players a vast selection of abandoned escape games. 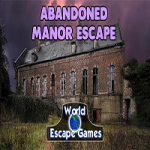 It doesn’t matter if you prefer abandoned houses or any other abandoned places, we got all of them. 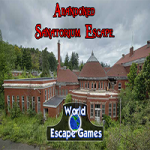 Usually easier than the asylum games, the abandoned escape games can be as creepy than them, but are still most of the time the solution for those who would like to play these games but are not experimented or courageous enough to get through them. As well, for those who may need it, we provide the walkthrough for some of the abandoned escape games.